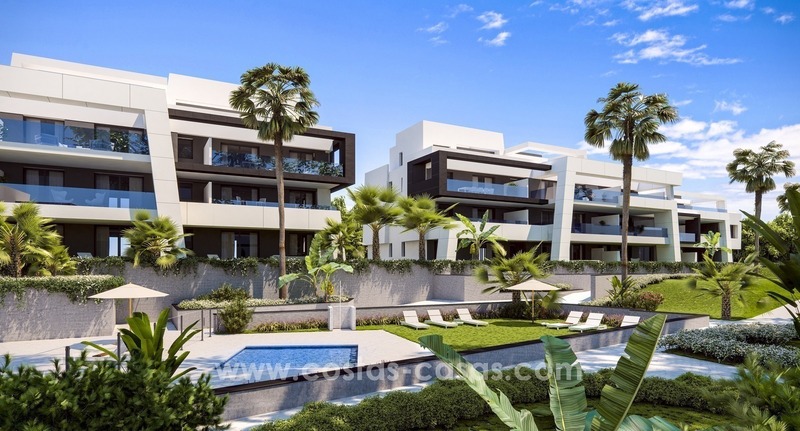 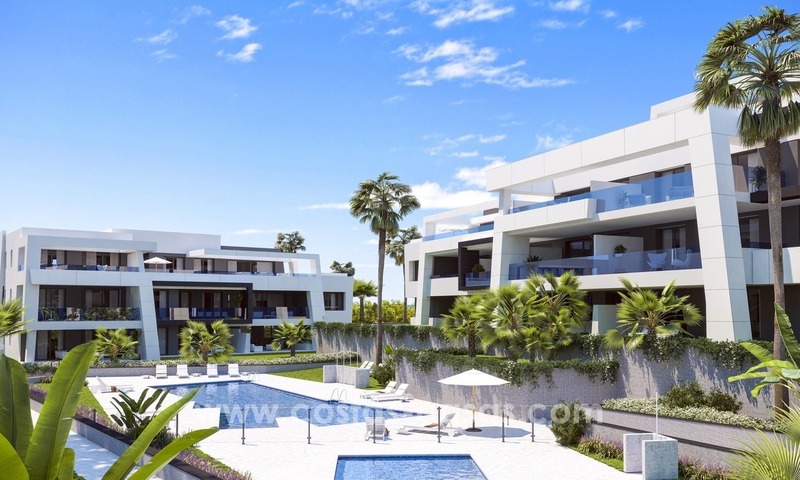 Located on the New Golden Mile at 10 minutes’ drive to San Pedro and Puerto Banus in Marbella and 5 minutes to the center of Estepona. 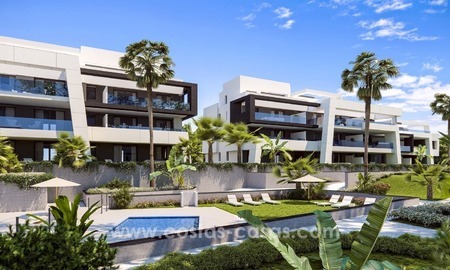 Just a 1-2 minutes’ drive to the beaches, a trendy commercial center with restaurants and bars and a beach club. 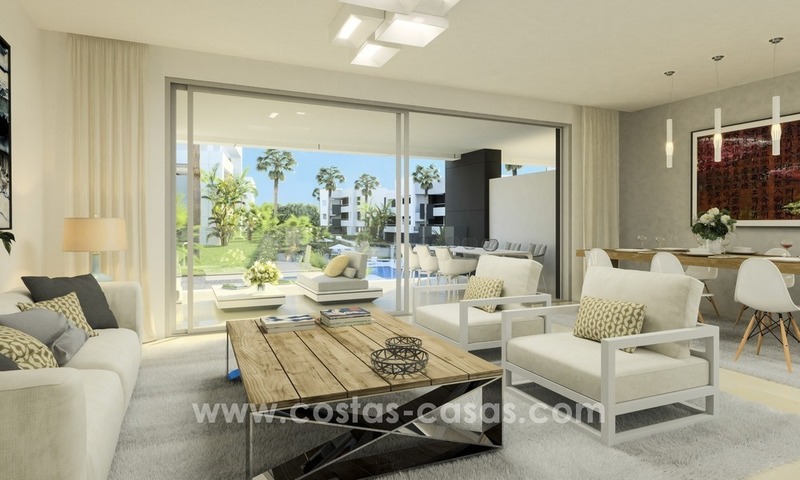 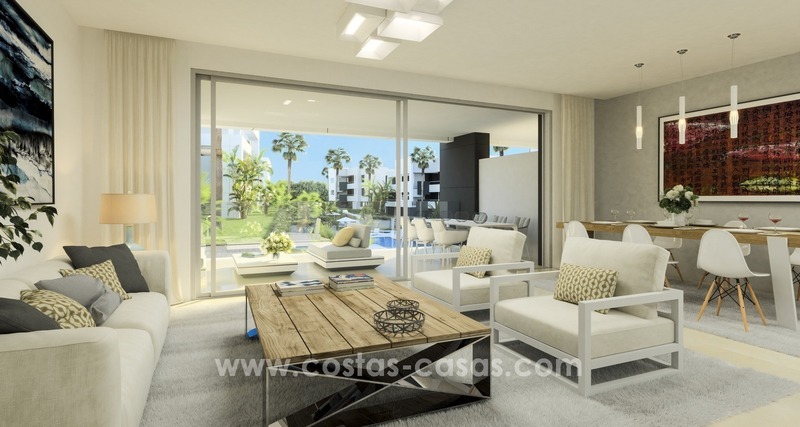 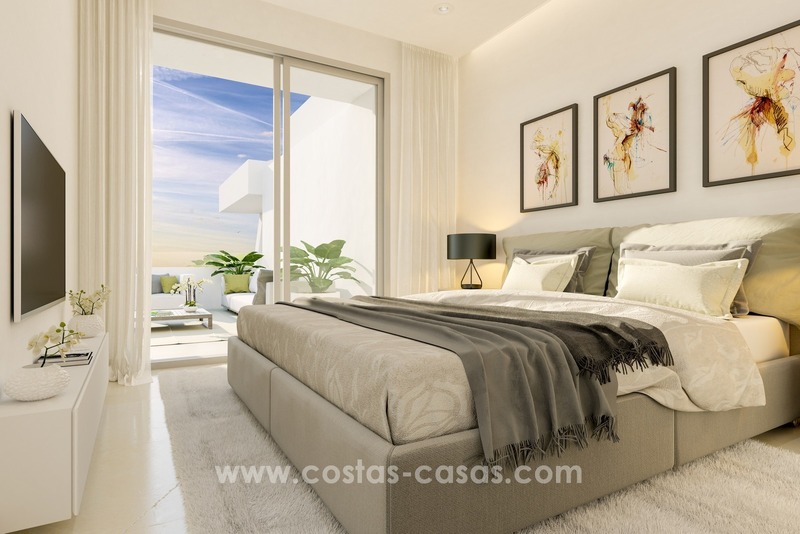 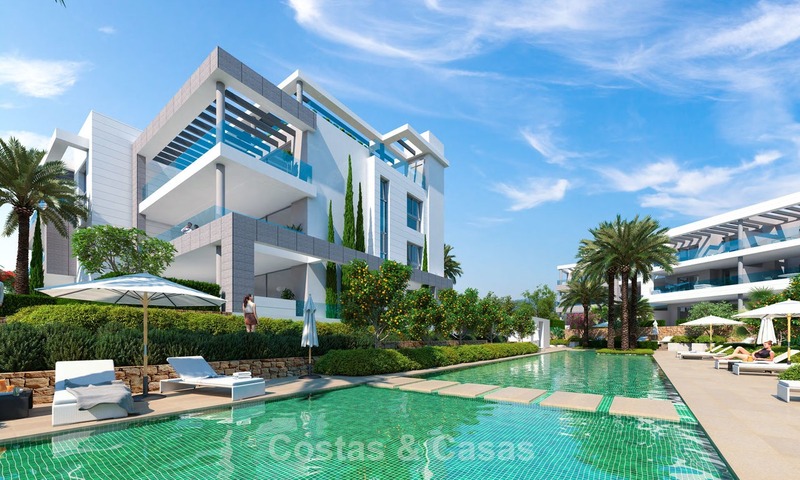 Most apartments will have open view to the coast and the Mediterranean. 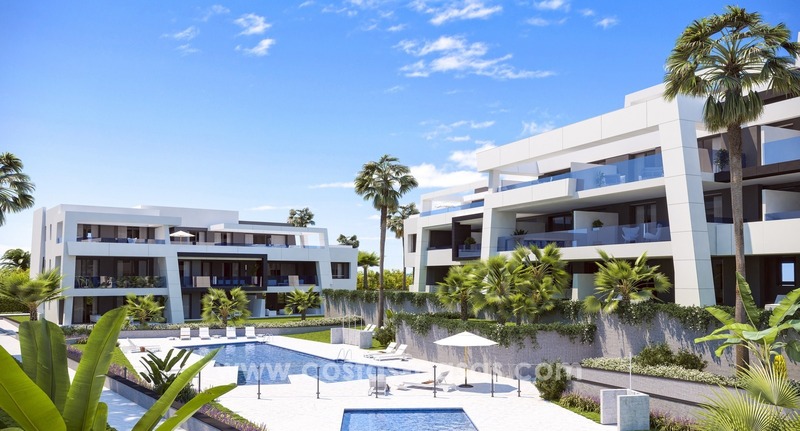 This new development will offer 4 phases with in total 285 apartments. 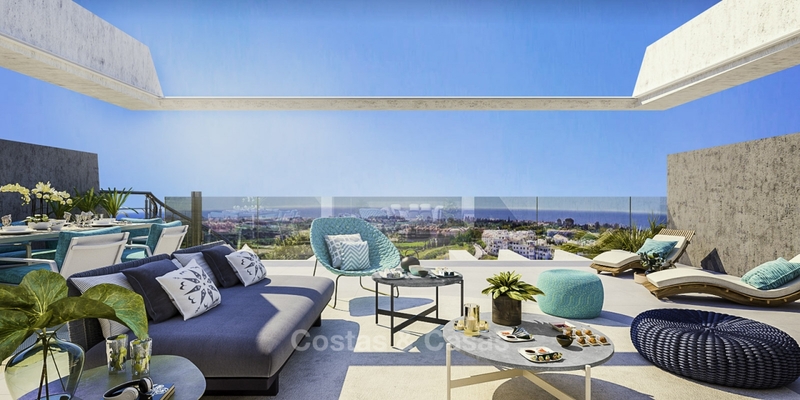 The first phase has 72 apartments and is being sold quickly. 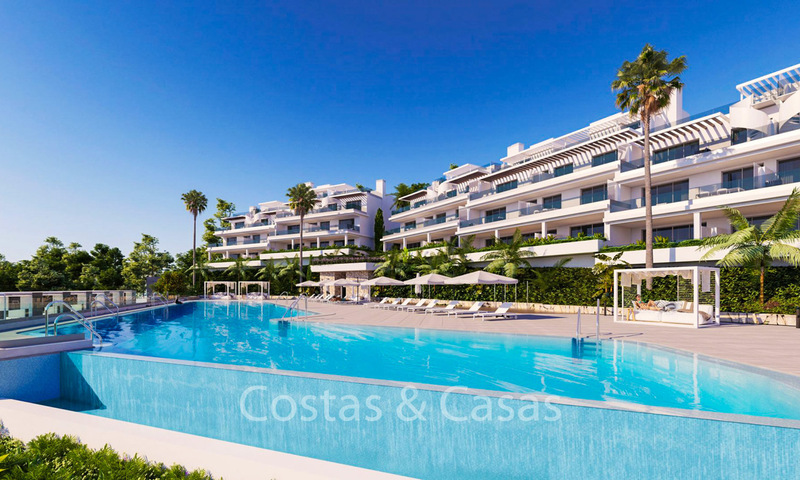 The resort will have landscaped gardens, children and adult swimming pools, a social club, leisure areas and a gymnasium.